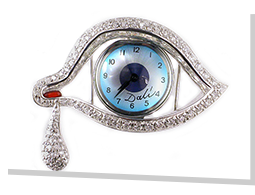 Not yet a Dali Museum member? Join today. 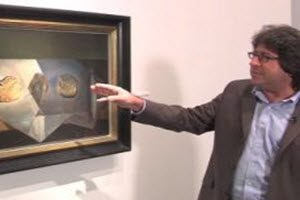 Peter Tush explores the artworks featured in the Dali on the ‘Fly’ Art Mobile.